Danks, A., A. A. Burbidge, A. H. Burbidge, and G. T. Smith. Noisy Scrub-bird Recovery Plan. Western Australian Wildlife Management Program. No. 12. Perth: Department of Conservation and Land Management, 1996. Ferrier, S. "Habitat Requirements of a Rare Species, the Rufous Scrub-bird." In Birds of Eucalypt Forests and Woodlands: Ecology, Conservation, Management, edited by A. Keast, H. F. Recher, H. Ford, and D. Saunders. Sydney: Surrey Beatty and Sons, 1985. Garnett, S., ed. Threatened and Extinct Birds of Australia. RAOU Report Number 82. Melbourne: Royal Australasian Ornithologists Union, 1992. Higgins, P. J., J. M. Peter, and W. K. Steele, eds. Handbook of Australian, New Zealand and Antarctic Birds. Vol. 5, Tyrant-Flycatchers to Chats. Melbourne: Oxford University Press, 2001. Pizzey, G. The Field Guide to the Birds of Australia. Sydney: Harper Collins, 1997. Schodde, R., and S. C. Tidemann, eds. Reader's Digest Complete Book of Australian Birds. Sydney: Reader's Digest, 1986. Atrichornithidae): Systematic Relationships and Summary." Records of the Australian Museum 37 (1985): 243-254. Chisholm, A. H. "The Story of the Scrub-birds." Emu 51 (1951): 89-112, 285-297. Danks, A. "Conservation of the Noisy Scrub-bird: A Review of 35 years of Research and Management." Pacific Conservation Biology 3 (1997): 341-349. 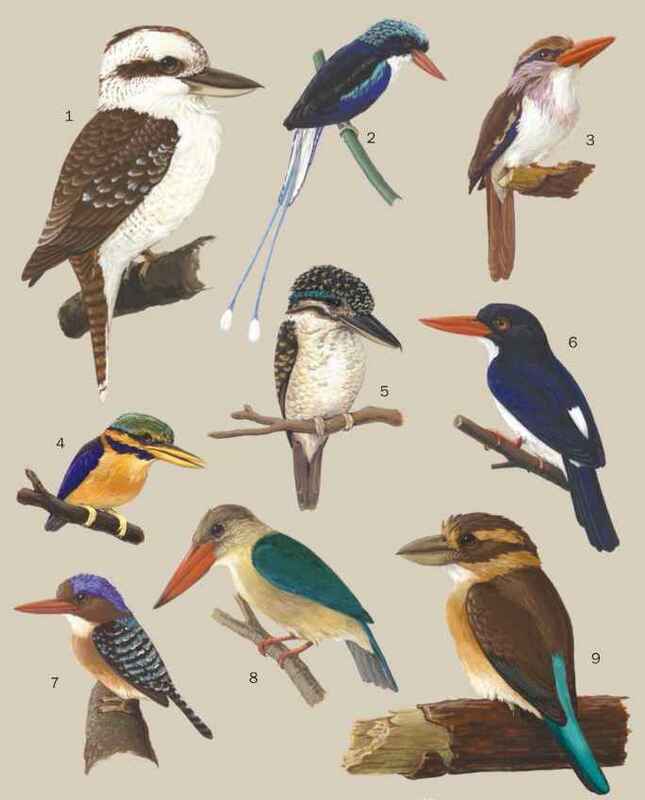 Classification of the Australo-Papuan Passerine Birds." Emu 85 (1985): 1-14. Smith, G. T., "Habitat Use and Management for the Noisy Scrub-bird." Bird Conservation International 6 (1996): 33-48. Webster, H. O. "Rediscovery of the Noisy Scrub-bird." Western Australian Naturalist 8 (1962): 57-59. Ferrier, S. The Status of the Rufous Scrub-bird (Atrichornis rufescens): Habitat, Geographical Variation and Abundance. Unpublished PhD Thesis. Armidale: University of New England, 1984.